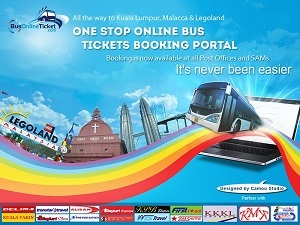 Sri Maju has been serving travelers both from Singapore /Malaysia for more than 25 years. Sri Maju buses have a reputation of leaving and arriving on scheduled time so customer have peace of mind knowing the bus they are traveling in is punctual. 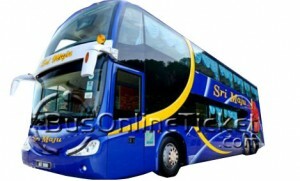 Sri Maju caters for different income group by providing Mega Luxurious buses – High Decker 21 seaters with personal TV screen & individual entertainment system of the latest English and Asian movies & music, 25 seaters and normal buses with 36 seats. These 21 & 25 seaters offer you super luxurious seats with lumbar support coupled with plenty of leg room for you to stretch out your legs and relax.